There’s a boatload of ways you can create a website and you’ll find a huge amount of information on the subject. It can become overwhelming and pretty confusing! Whichever route you choose to take, a professional-looking website is essential to making money online, no matter what niche you’re in. A successful website works for you – even when you’re asleep! A website that you own and control will help you to build trust with your clients. They will find the information they need about your business, and it’s a cinch for them to get in touch with you. Your website can be set up in a way that generates leads for you and increases sales month after month. There is quite a lot of information to take in if you’re new to this but stick with me and take it step-by-step. 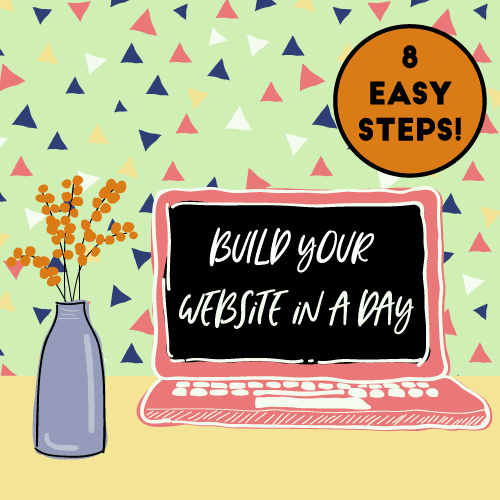 Creating a website is a lot easier than it used to be and you can do it without having any coding knowledge – trust me! I’m going to share the steps I took to get a basic website that I can build on easily in the future. To be honest – I’ve had a few failed attempts before, as my brain can cycle in a perfectionist-procrastination loop. This time, I had something I wanted to give away for free and the easiest way I could think of doing that was by getting my website up that day. I decided I didn’t care if I had a lot of content, I just wanted to get something out there and I could worry about the rest later. I ended up with a website that I own and control which, in my opinion, is way better than something like Wix and will last me for the long haul! I took my dogs for a very, very long walk so I could work undisturbed. If you have young children, you’re probably gonna have to stretch this to a “website in a week!” Unless you have an English nanny with a magical handbag and umbrella. I already had a hosting provider from a previous failed attempt. I use InMotion Hosting.I’ve stuck with them as they have always been great with customer service and have excellent articles in their support section.I am starting off with the business plan which currently has 25% off!You will get a FREE domain name, website builder and SSL when you sign up.This will be your safe place to park your domain and build your website. After choosing a plan with Inmotion Hosting, you’ll be able to choose your domain name (which is FREE and included in your plan) or transfer one that you already have for free. Make sure you don’t limit yourself with your domain name – you may want to expand your service in the future. Once you’ve settled on a domain, go for it and purchase it, even if you’re not ready to set up your website yet. 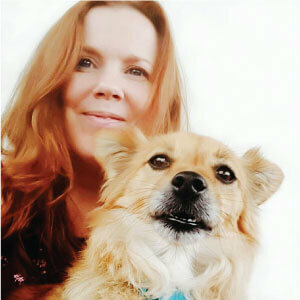 A personalized domain is SO much better than a subdomain (like cherbear.blogspot.com). It’s more professional, and you won’t have annoying ads slowing your site down. You’ll also get a personalized email with your domain name! I’ll write more on this in another post. Most good hosting providers make it really easy to install WordPress on your new site. 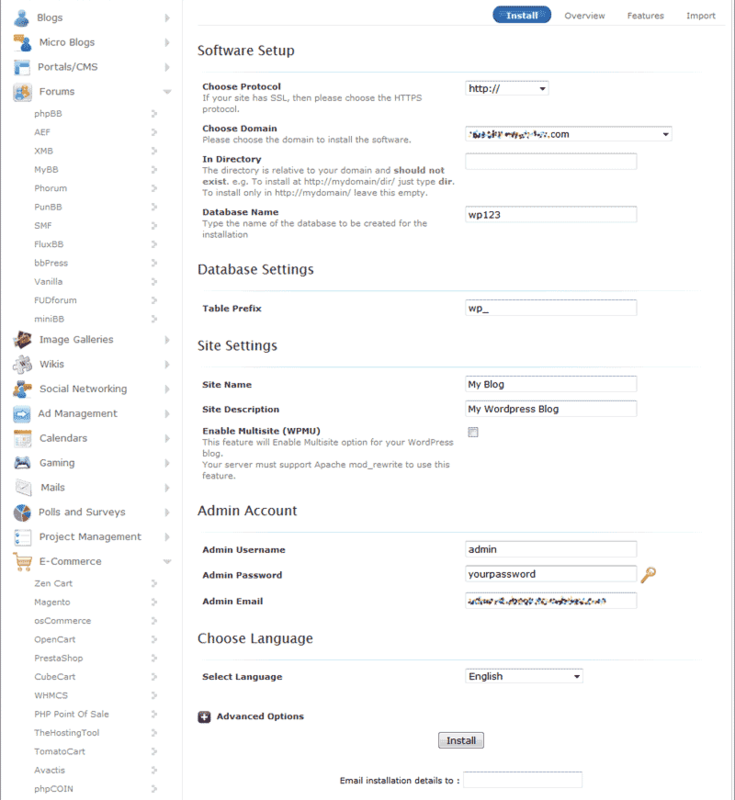 From your Inmotion Hosting software section in your cpanel, choose Softaculous. 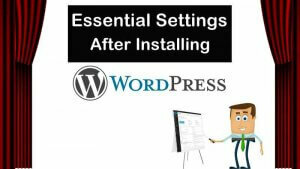 Install WordPress following the instructions (link below). Choose your username and password (keep a note of them!) and go!!! Begin by logging into the back-end of your website. Your login page is your domain followed by wp-admin (e.g. https://example.com/wp-admin). Enter the username and password you set when installing WordPress (see Step 3). This will bring you to your dashboard, the back-end of your website. 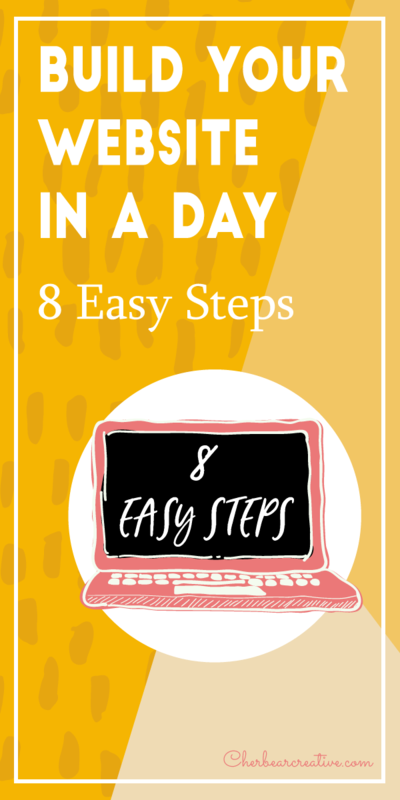 This article will show you the first essential steps you need to take. I’ve tried quite a few in the past but the best one I’ve found is GeneratePress. I did pay for the premium version (it’s only $39.95) but there is a free version also. It is super fast, powerful and very easy to use. In the dashboard, go to Appearance > Themes > Add New and upload your theme zip file. From your Dashboard go to Appearance –> Customize. Here you can customize the look of your site. The navigation bar, backgrounds, logo, color schemes, etc. I found that I could do everything I needed without adding any custom code. The Dashboard is also where you can add posts and pages, media, widgets and plugins. This may take a little bit of time and trial and error if you have never done this before. *You may wish to put up an Under Construction Page while you take some time getting to know the Dashboard area. To set this up you can go to Plugins –> Add New (in your Dashboard) and search for Under Construction (choose one that has good reviews and is updated regularly). 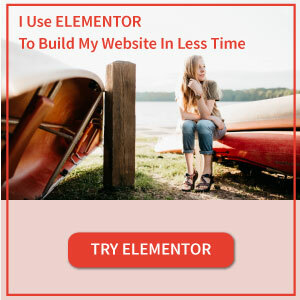 Elementor is the best, free page builder I have used. 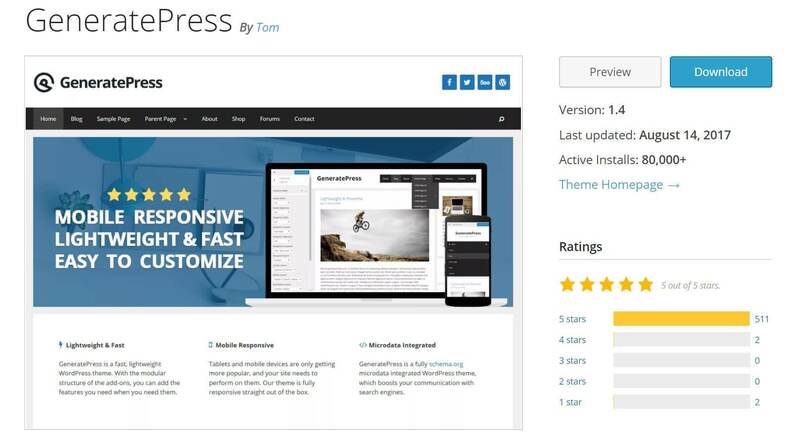 It’s a drag-n-drop page builder that lets you customize your pages any way you like. Add text boxes, galleries, buttons, videos, maps, etc. I used it to add text and a gallery to my first post. *UPDATE I have just upgraded to the Pro version and now I have access to forms, templates and many more features. 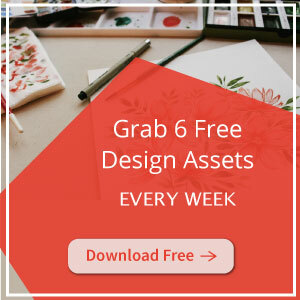 The free version is great though if you are just getting started! From the Dashboard go to Plugins –> Add New. It’s a very simple contact form plugin (if you don’t have Elementor Pro) and there are a lot of tutorials out there to help you set it up. User-friendly and eliminates WordPress Spam. If you ever want to move your site, this is the best plugin I’ve found. This will compress your images to help speed up your site. Social Warfare makes sharing your content fast and easy. It’s super easy to set up and really fast. It won’t slow your website down. This is a fantastic SEO plugin which will really help you to optimize your site, give you control over your meta descriptions, set up proper social sharing, etc. The security of your site is really important. I didn’t know how to set this up after installation, but I found this great video that showed me, step-by-step, and I just followed along. That’s it! I created a home page and set it to display my latest posts (Settings > Reading), added a contact page, and set up my menus (Appearance > Menus). 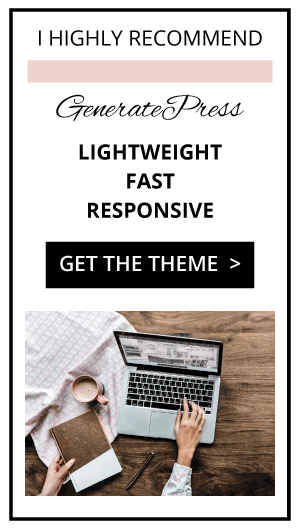 There is a bit of a learning curve if you haven’t used the WordPress dashboard before, but I believe it is worth it to be able to have your own site. I haven’t gone into a huge amount of detail, so if you have any questions or get stuck, feel free to send me a message via the contact form!